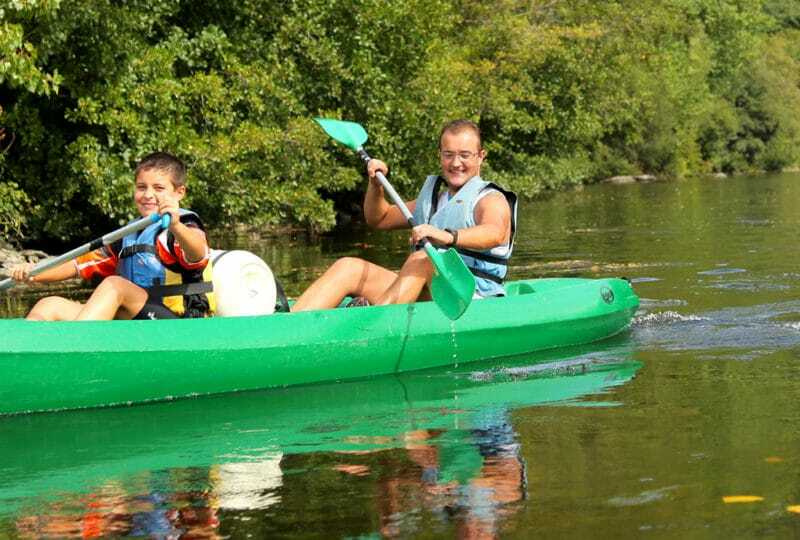 In Calvados, pleasure boating enthusiasts will find a vast offer of moorings and anchorage points, from town to coast. 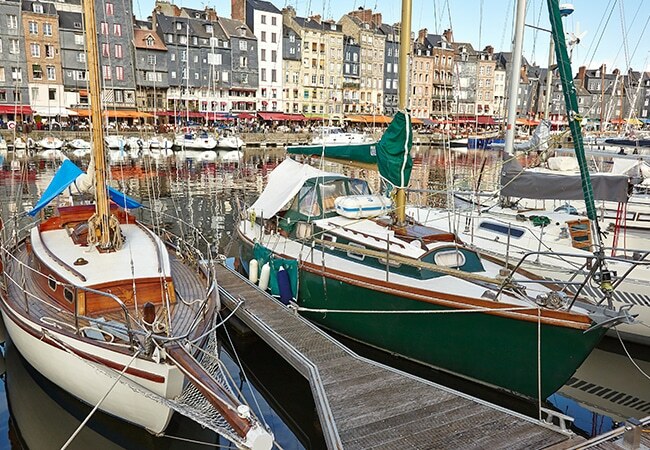 Set off from Ouistreham and take the canal to Caen, for a fascinating city tour… Sail off the shores of Courseulles-sur-Mer for a tour of the D-Day Landing beaches, or simply moor in Honfleur’s Old Harbour, and enjoy a stroll through the town’s picturesque cobbled streets – Calvados’ eleven ports of call unveil their singular maritime personalities. 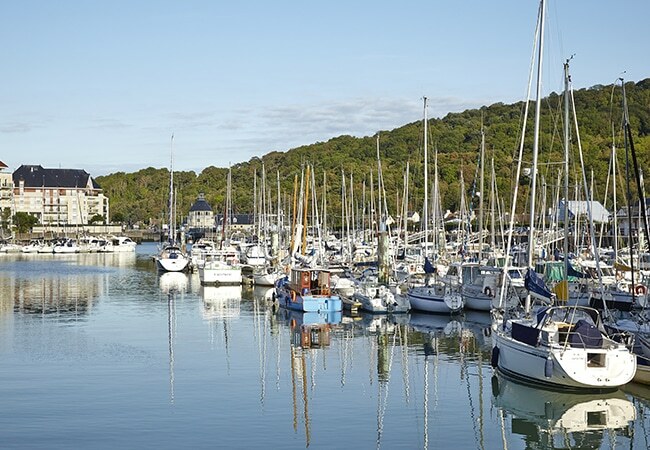 Our marinas are never far from the town or village centre and, of course, all the nautical professionals you may need or wish to encounter on your way are all delighted to ensure you find the perfect rigging or technical services. 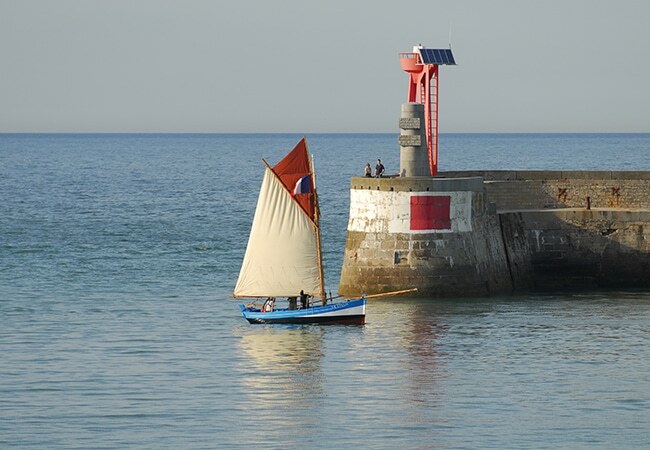 A fishing port specialising in scallops and where pleasure boating is offered its very own pontoon for part of the year. 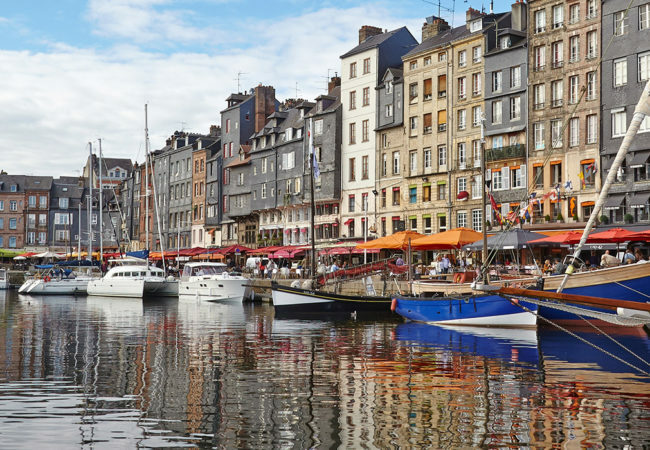 To make the most of all the charms of this atypical town, sail up the channel that leads to Honfleur and moor inside or in the vicinity of the Old Harbour. 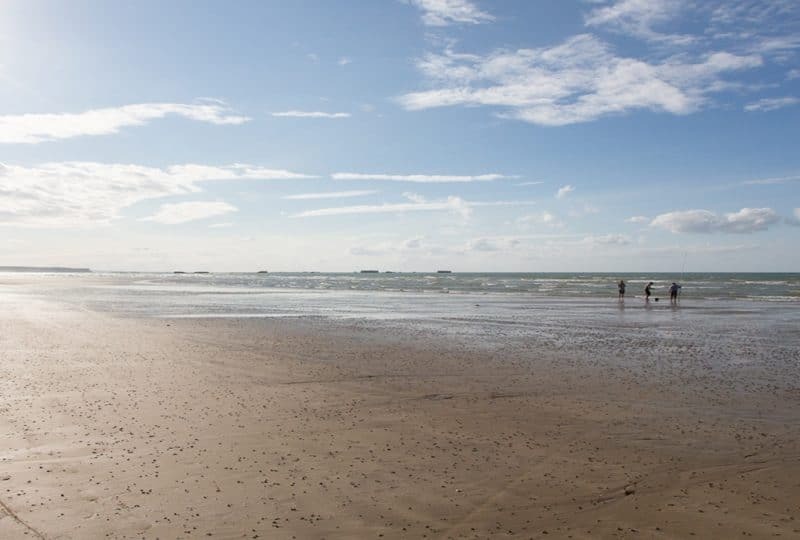 Within a picturesque setting, the harbour town of Dives-sur-Mer boasts an anchorage zone and moorings with an accent on pleasure boating services.